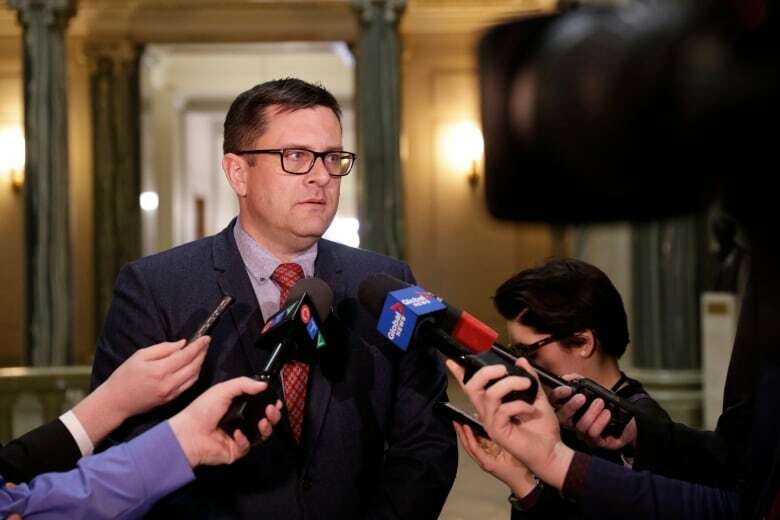 Saskatchewan residents enrolled in the Saskatchewan Assured Income for Disability (SAID) program who are able to work will soon be able to keep more of what they earn. The provincial budget has $6.3 million in extra funding for the SAID program. The province has simplified the way income exemptions are calculated and increased the exemptions. Currently, exemptions are calculated monthly and are equivalent to annual amounts of $3,900 for individuals,, $5,100 for couples and $2,400 for families. Starting this summer, exemptions will be calculated on a yearly basis and will increase to $6,000 per year for individuals, $7,200 for couples and 8,500 for families. The Valley View Centre near Moose Jaw is set to close this year. 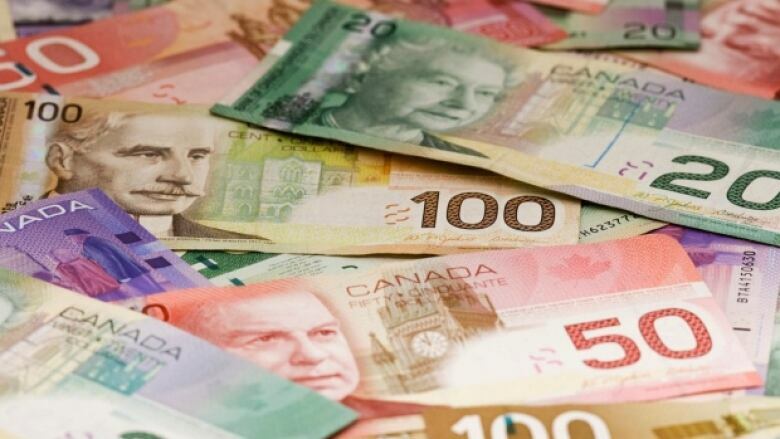 Overall, the province is bumping up the Social Services budget by $55.5 million (4.7 per cent). Foster families being eligible for additional monthly payments if they complete specific training. Supports for at-risk kids and families will increase by $27.7 million. The bulk of the additional funding will go to enhance intensive direct services for families to help keep children at home, community-based homes and group homes, and private treatment for children with high needs. Adults with intellectual disabilities will see a funding increase of $6.6 million. More than half of that will be used to help transition youth with intellectual disabilities from child and family services to adult disability services. A further $3.2 million will be used to transition the remaining residents of Valley View Centre near Moose Jaw into new homes in communities across the province. The Saskatchewan government officially announced its impending closure in 2012. The closure was criticized by people concerned about the longtime residents who had formed relationships with staff. It was first slated to close in 2016, but that date has been extended twice: first to 2018 and then to 2019.